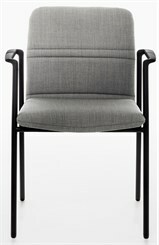 Bounce Stack Chairs get their name from their comfortable, ergonomic design that allows the chair to flex with the user! 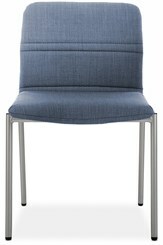 With so many quality features, this chair has been a favorite of many schools, colleges, churches, libraries and convention centers! 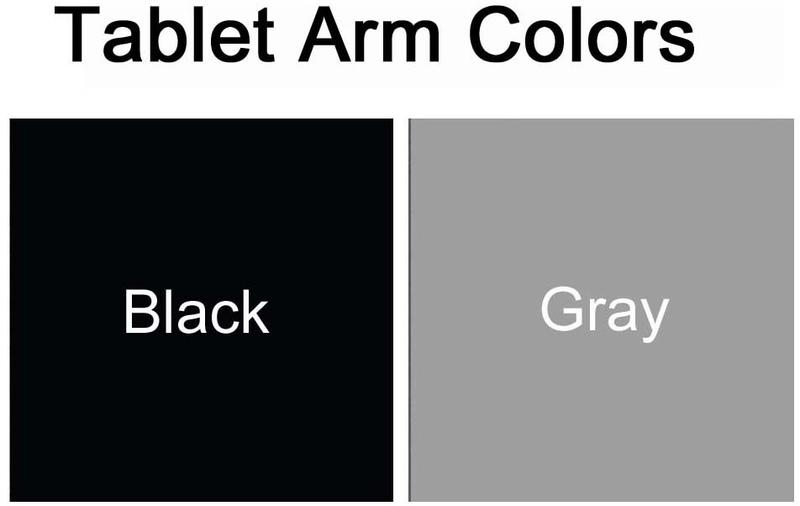 Choose from several fabric and vinyl colors with styles in arm or armless versions, with or without tablet arms. Chairs ship FULLY ASSEMBLED! Bounce Arm Chair in Fabric sold above. See other styles sold below. PRICE INCLUDES SHIPPING! Please allow 6-8 weeks for delivery. 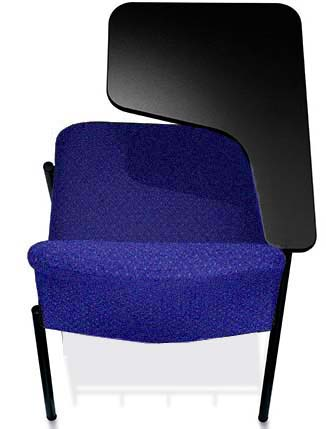 * Fully upholstered seats and back feature a resilient supportive foam. CFC-free polyurethane foam cushions. * Web-suspension design allows chair to move with you for comfort during prolonged sitting periods. 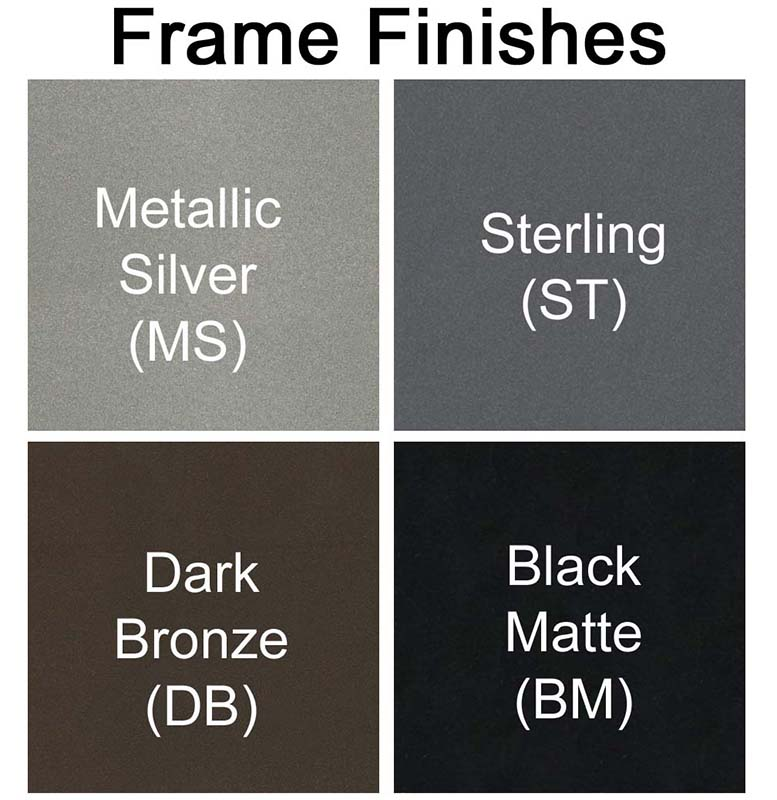 * Sturdy steel frame is available in 4, VOC-free powder coat finishes. * Chair armrests are black. * Chairs stack up to 8 high. * 225 lb weight capacity. * Meets ANSI/BIFMA requirements for commercial usage. 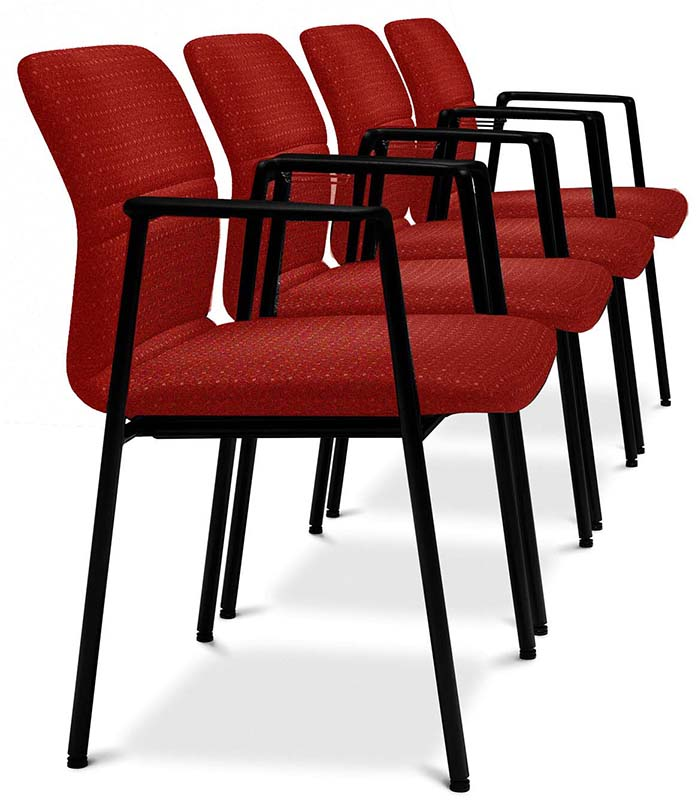 * Chairs ship fully assembled, saving you time! 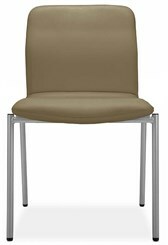 * Arm chairs measures 22-1/2"W x 24"D x 32-1/2"H overall. 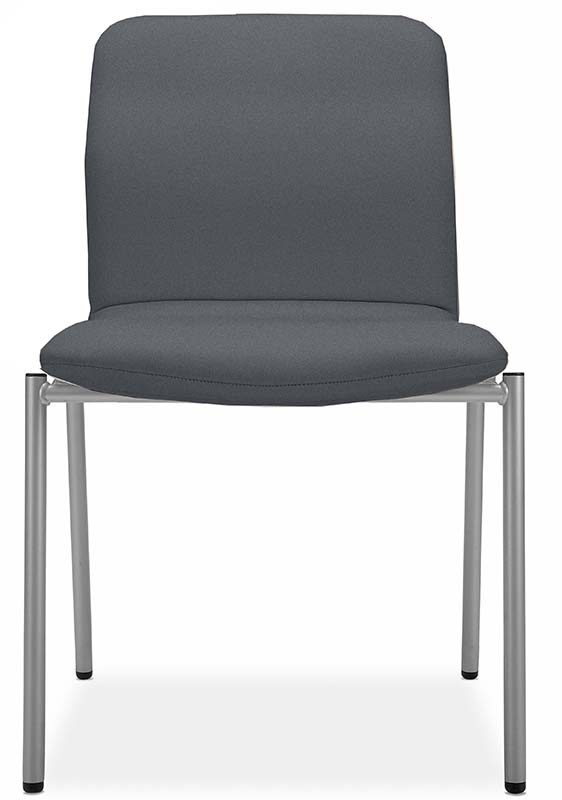 Armless chairs measure 18"W.
* Space between arms: 18"D.
* Seat cushion measures 18"W x 17-1/2"D.
* Seat height is 17-1/2"H from floor. 1 - 17 $329.00 ea. 18 - 39 $319.00 ea. 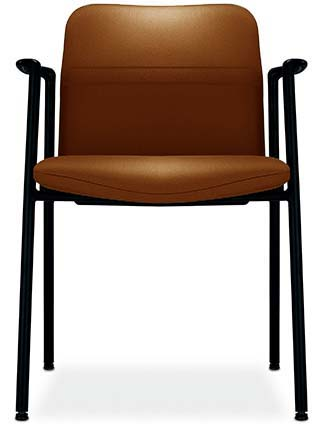 Features a soft, easy-to-clean vinyl upholstery. 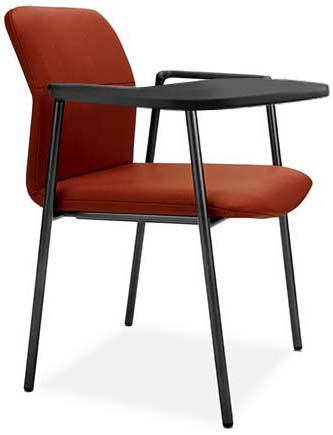 Steel chair frame features black armrests and a 225 lbs weight capacity. Stacks up to 8 chairs high. Chair ships fully assembled! Measures 22-1/2"W x 24"D x 32-1/2"H overall. Shpg. wt. for 23 lbs. PRICE INCLUDES SHIPPING! 1 - 17 $269.00 ea. 18 - 39 $258.00 ea. 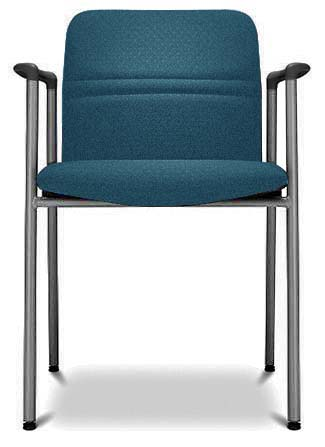 Armless chair in your choice of several fabrics. Stacks up to 8 high. 225 lbs weight capacity. Chair ships fully assembled! Measures 18"W x 24"D x 32-1/2"H overall. Shpg. wt. for 21 lbs. PRICE INCLUDES SHIPPING! 1 - 17 $319.00 ea. 18 - 39 $309.00 ea. 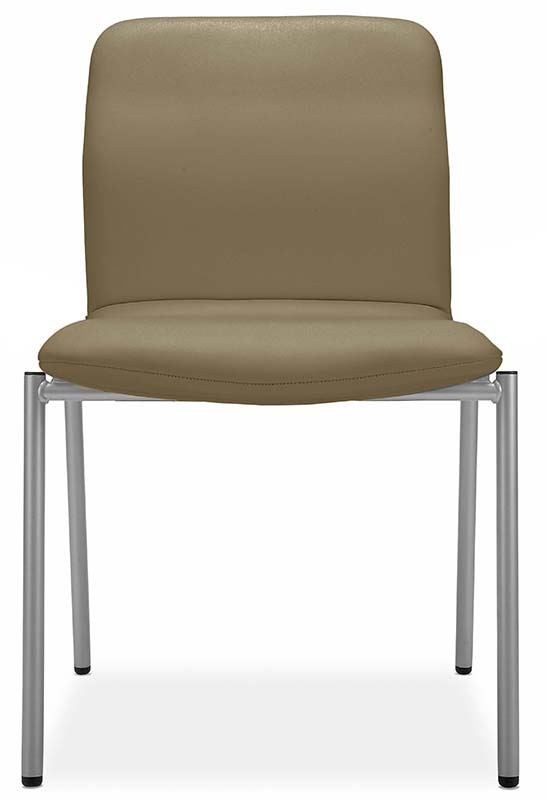 Features a soft, easy-to-clean vinyl upholstery. Stacks up to 8 chairs high. 225 lbs weight capacity. Chair ships fully assembled! Measures 18"W x 24"D x 32-1/2"H overall. Shpg. wt. for 21 lbs. PRICE INCLUDES SHIPPING! 1 - 17 $349.00 ea. 18 - 39 $339.00 ea. Features flip up tablet for a convenient writing surface. Choose left or right configuration. Non-stacking. 225 lbs weight capacity. Chair ships fully assembled with table installed! Tablet measures 16"W x 22"D overall, with a 13"D writing surface. 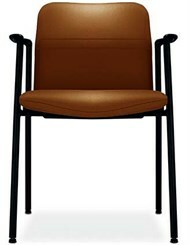 Chair measures 22-1/2"W x 24"D x 32-1/2"H overall. Shpg. wt. for 28 lbs. PRICE INCLUDES SHIPPING! 1 - 17 $399.00 ea. 18 - 39 $389.00 ea. Features a soft, easy-to-clean vinyl upholstery and a flip up tablet for a convenient writing surface. Choose left or right configuration. Non-stacking. 225 lbs weight capacity. Chair ships fully assembled with table installed! Tablet measures 16"W x 22"D overall, with a 13"D writing surface. 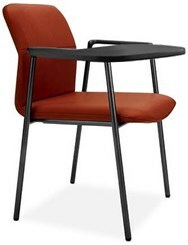 Chair measures 22-1/2"W x 24"D x 32-1/2"H overall. Shpg. wt. for 28 lbs. PRICE INCLUDES SHIPPING!